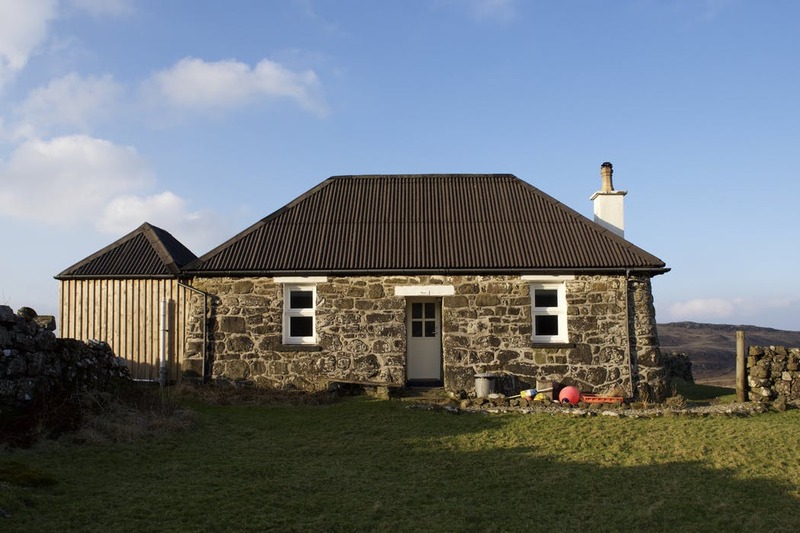 Treshnish & Haunn Cottages are situated on a spectacular coastal farm on the Isle of Mull, near from the turquoise waters and sparkling white sands of Calgary Bay. 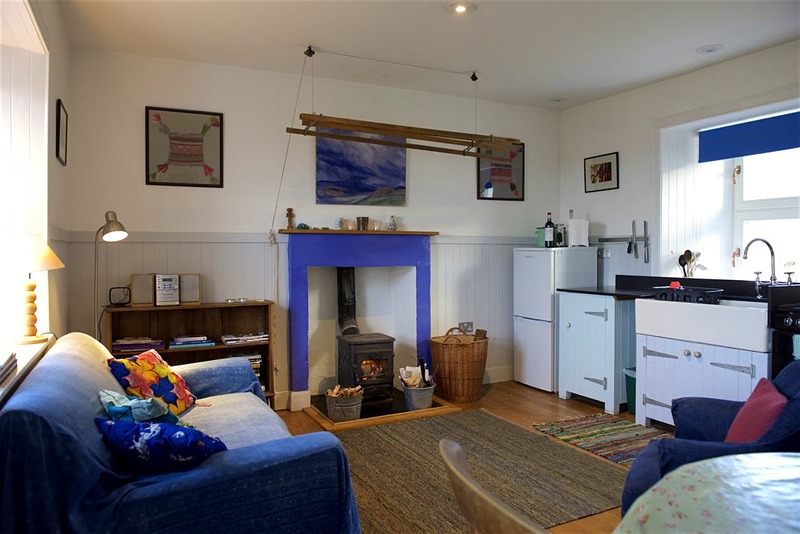 There are 4 cottages at Treshnish near the farmhouse – sleeping 2, 3, 4 and up to 6. 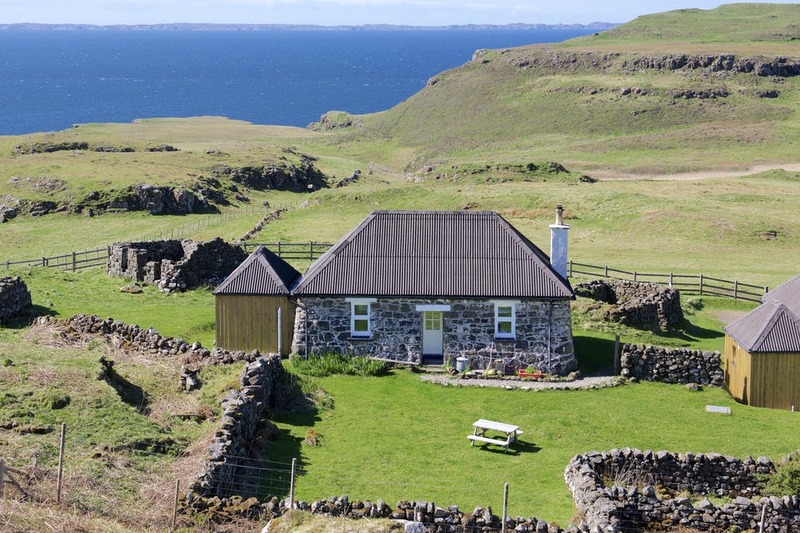 At Haunn a mile further away, there are 4 more – 3 traditional blackhouses, with thick stone walls and a 1940s bungalow with huge picture windows and fantastic views. We hold a Gold Award from the Green Tourism Business Scheme, which ensures that we are doing all we can to reduce our carbon footprint creating a more sustainable holiday choice. 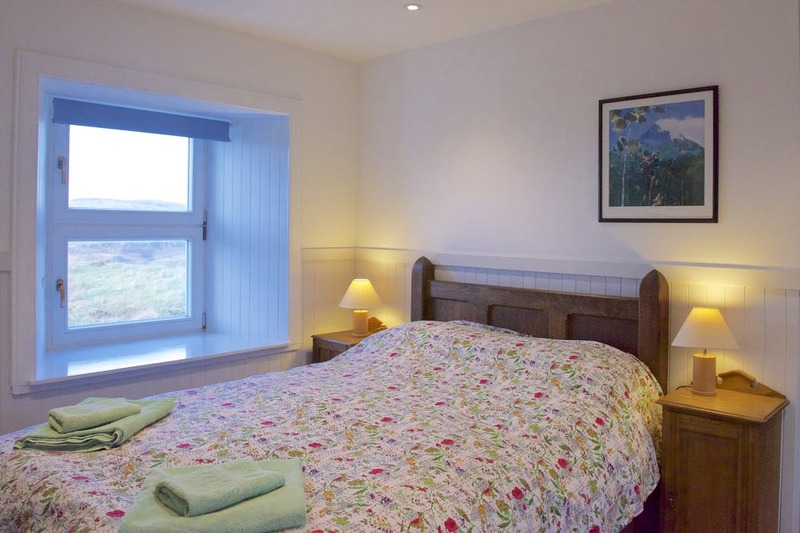 The cottages are cosy and comfortable all year round with lovely views and a real sense of peace and quiet. We welcome well behaved dogs too. 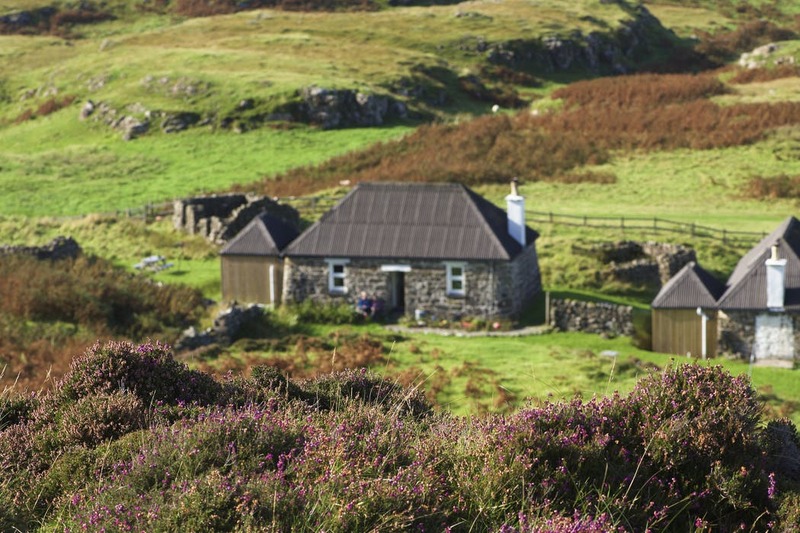 The farm is managed to protect and enhance the varied habitats, and as a result is a haven for wildlife, with otters, white tailed and golden eagles, hen harriers often seen. There are 4 miles of coastline to explore, with lots of rocky beaches and inlets to explore. 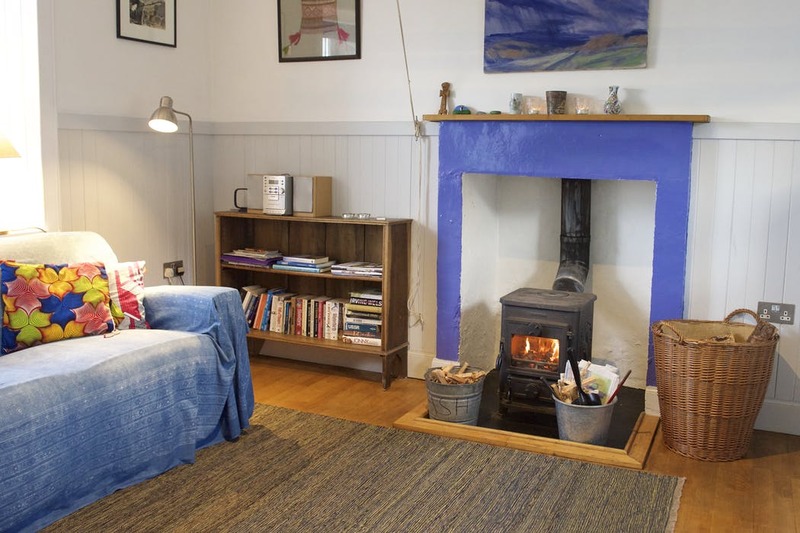 Treshnish Farm has an off the beaten track feel to it – and makes a great base to come back to after a day out exploring! 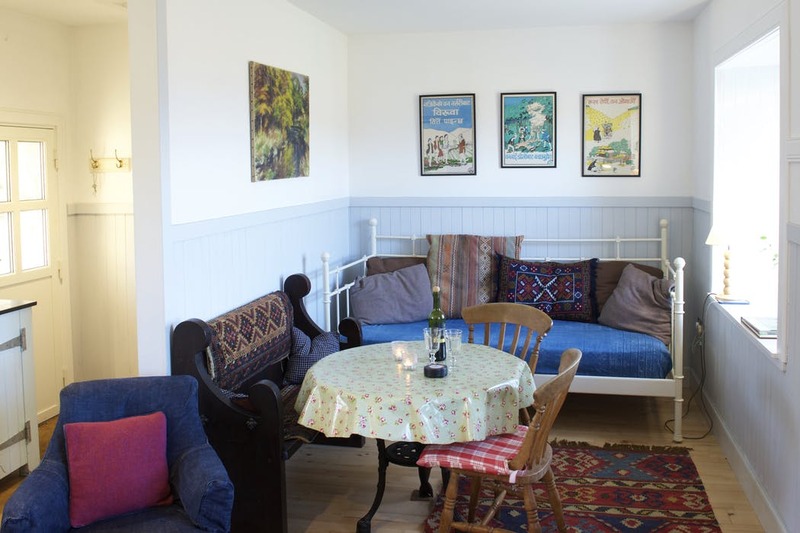 The cottages have been carefully renovated and stylishly furnished to preserve their character whilst creating a comfortable and welcoming home from home. There are lots of places to discover within a few miles: beaches to walk, hills to climb and views to gaze at; cafes to visit and restaurants to try out. Duart Castle is the stronghold of the Maclean Clan. It is open to the public and has interesting displays – plus a great Tearoom! * Mull Aquarium, Tobermory: this is Europe’s first Catch and Release Aquarium, daily events and a Touch Pool. A great rainy day activity for all the family. 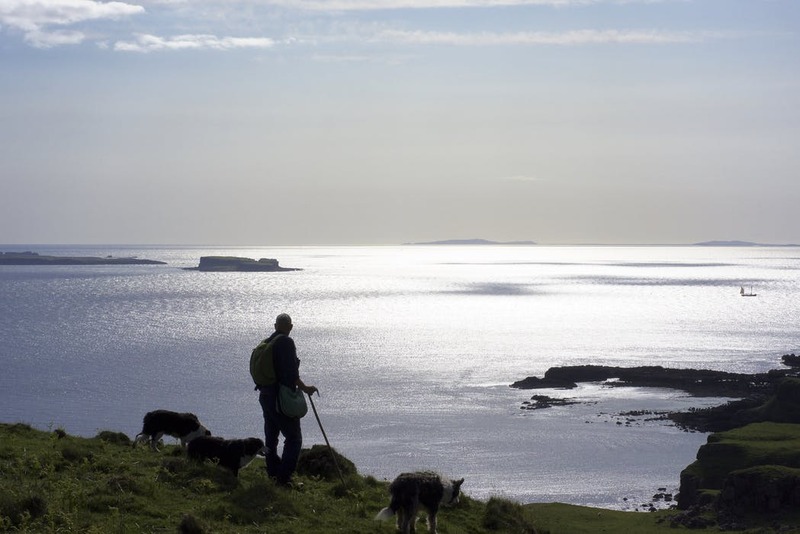 * Carolyne helped set up the Mull and Iona Food Trail which promotes the use of local produce and helps visitors and locals source great island ingredients and food. * There are lots of walks to do locally and further afield. We have walking guide books in the cottages and maps. * Beaches! Calgary is our closest but it is quite often busy, so we like to share the location of other hidden beaches nearby. 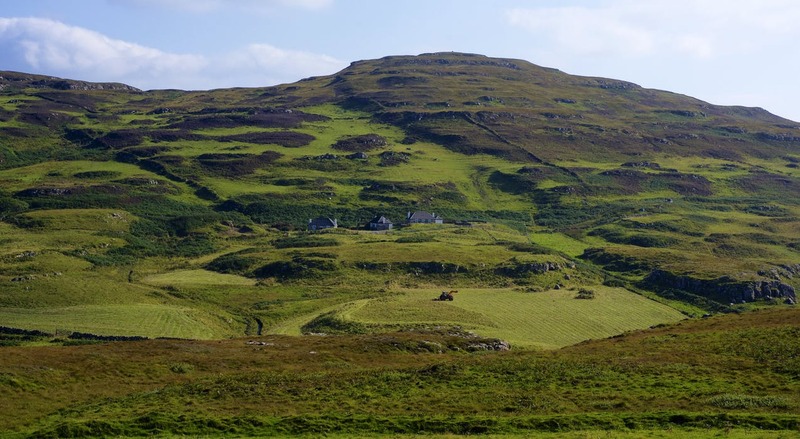 * Iona – this can be a wonderful day trip from here. * Biodiversity on the farm – quite often see Otters, White tailed eagles, Golden eagles, Ravens. There are Corncrakes on the farm this summer. 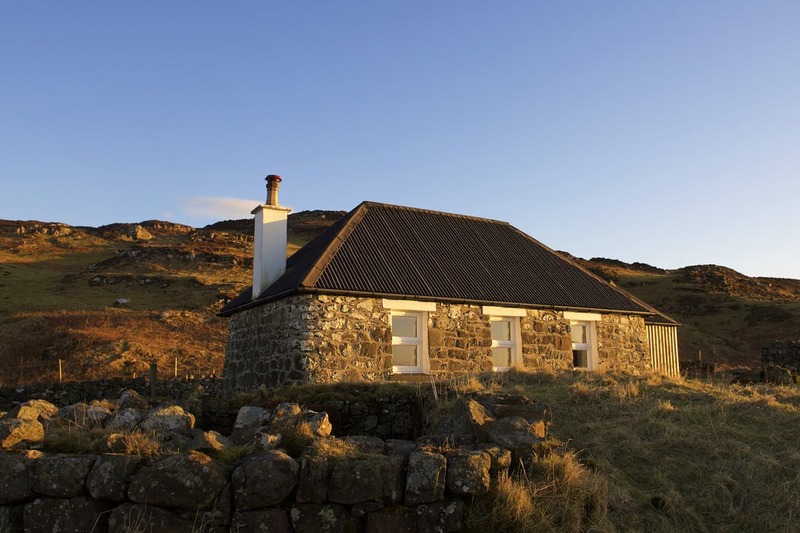 Have you seen our Isle of Mull Guide?